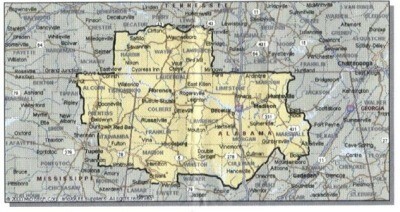 We are your authorized dealer for the following lines in the territory that is outlined in the map above. 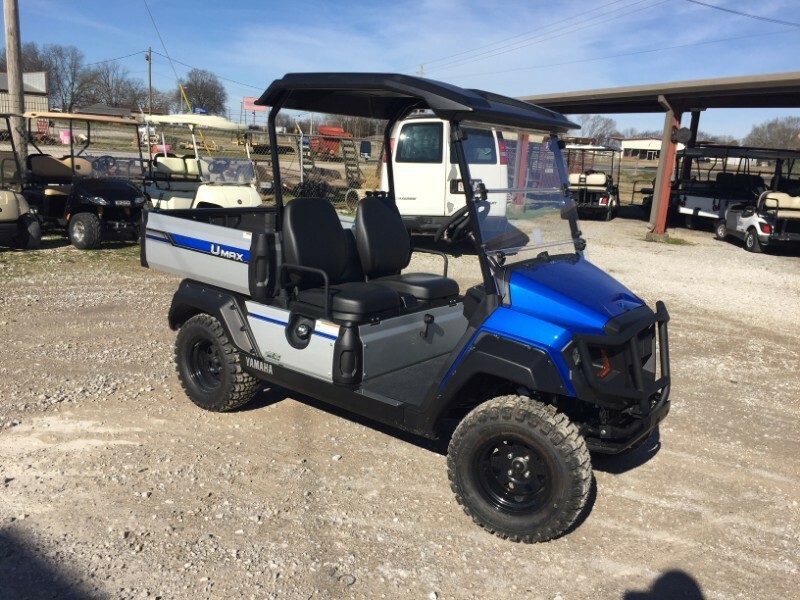 Evolution Electric Vehicle’s 10-year venture apart from its parent company HDK Electric Vehicles has brought a name in the market. 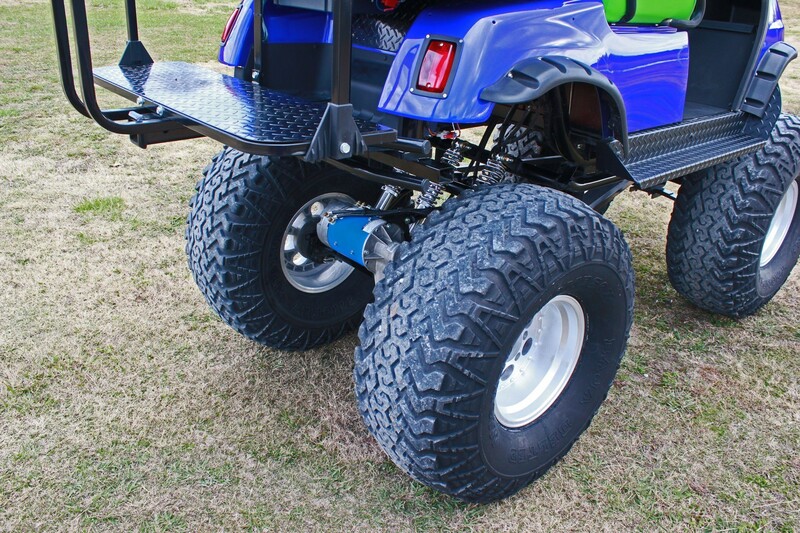 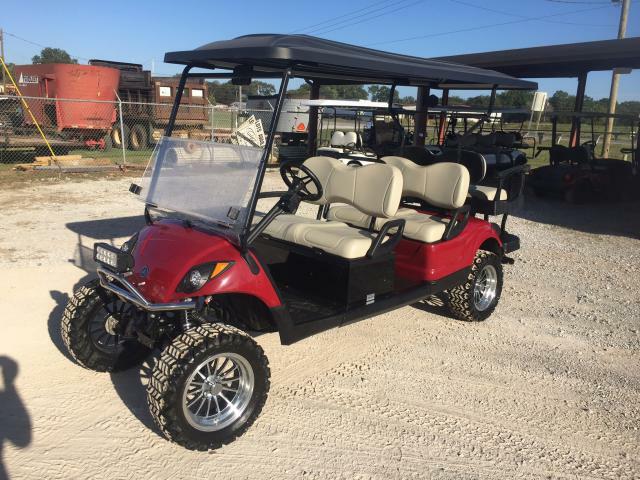 Evolution’s unique combination of Design, Quality and Passion is fundamentally different from any and all traditional Golf Carts. 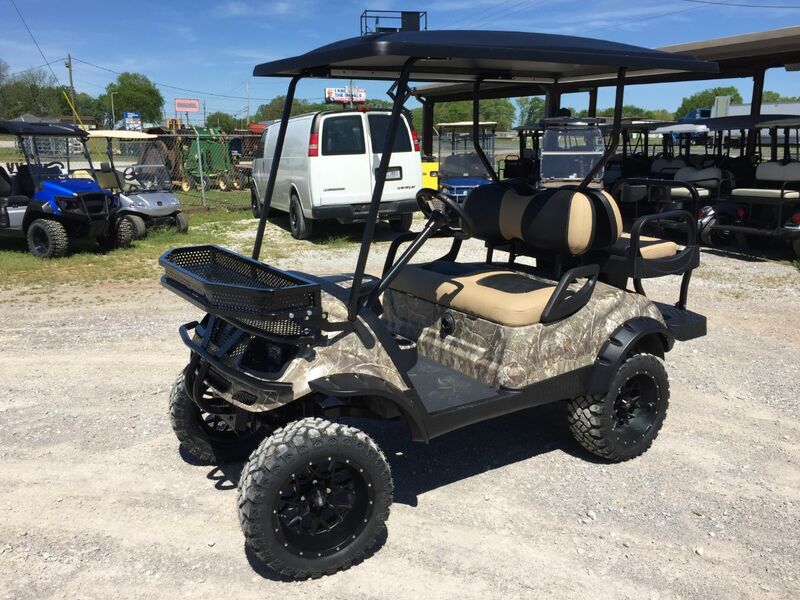 Evolution Carts challenge current brands with dynamic looks through body contouring and upgrade options, setting Evolution in a league alone. 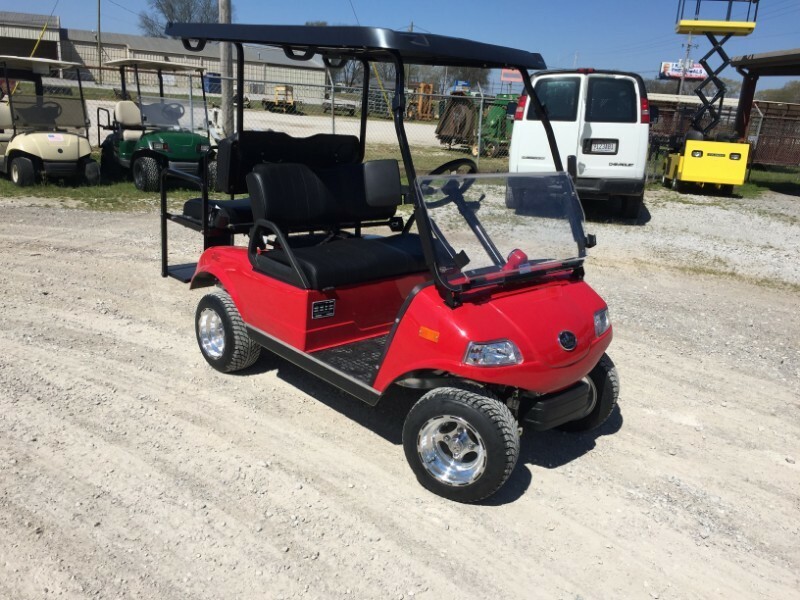 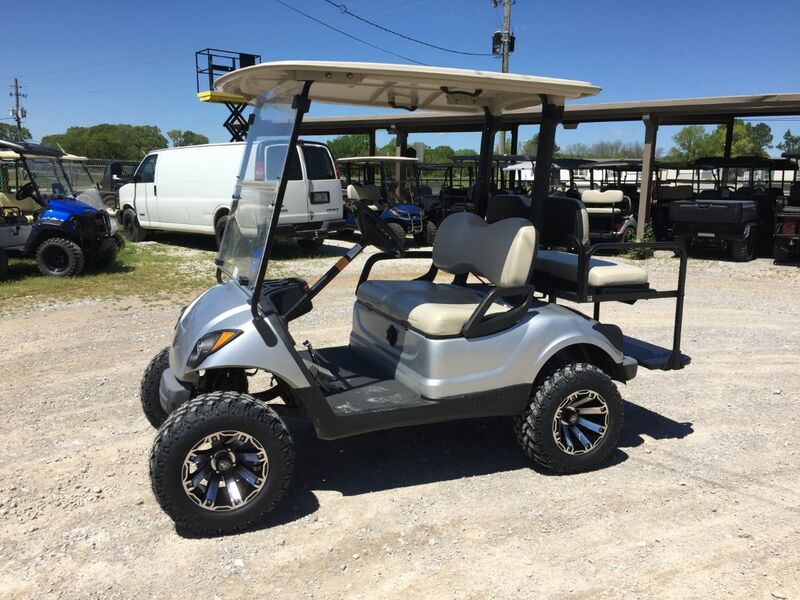 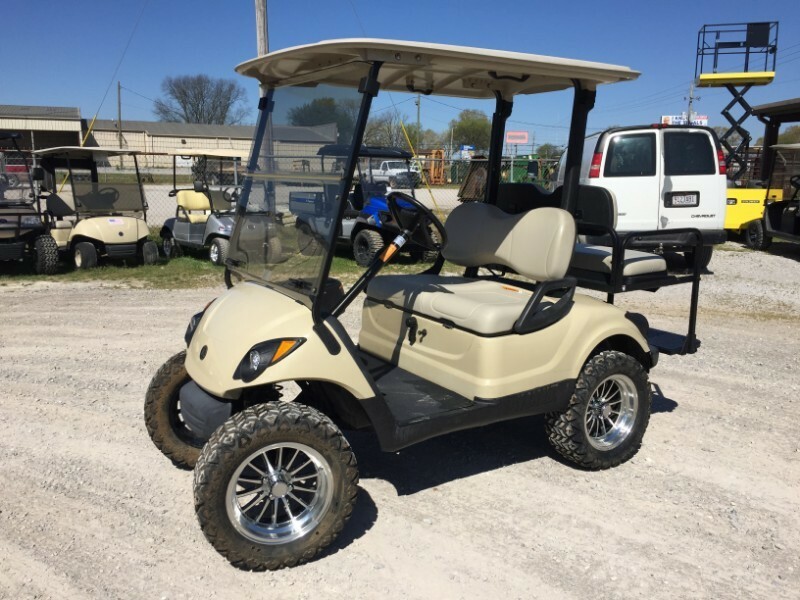 Columbia Par Car produces the broadest line of gasoline and electric powered golf cars, industrial, utility, commercial, and passenger vehicles available. 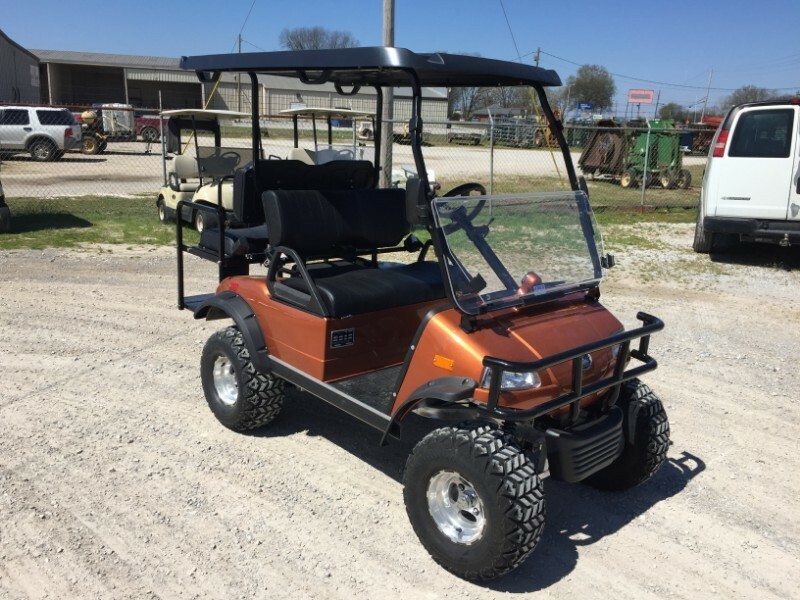 Columbia is the direct descendent of the Harley-Davidson Golf Car Company. 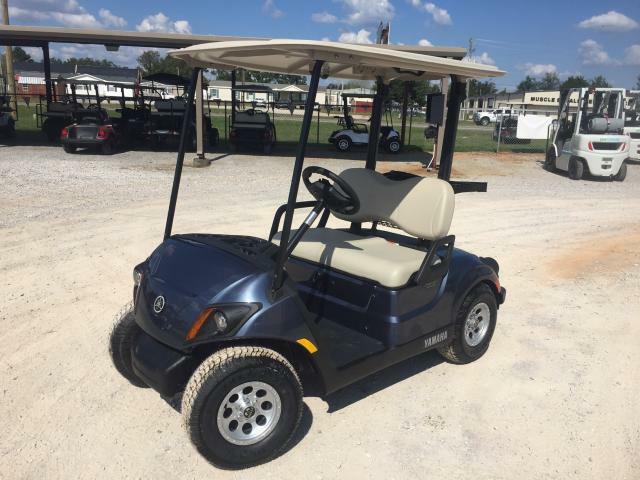 Columbia offers one of the widest product ranges available in the golf car and industrial utility vehicle arena. 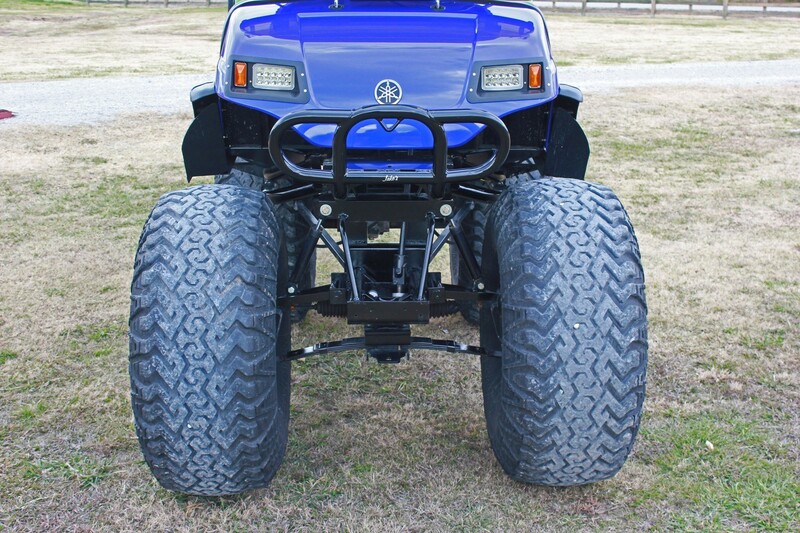 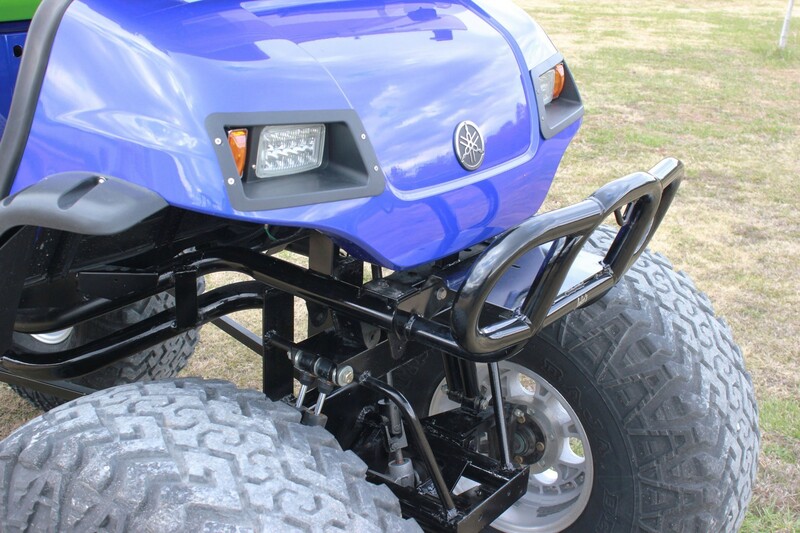 In addition, Columbia will custom build just about anything to fit your operation. 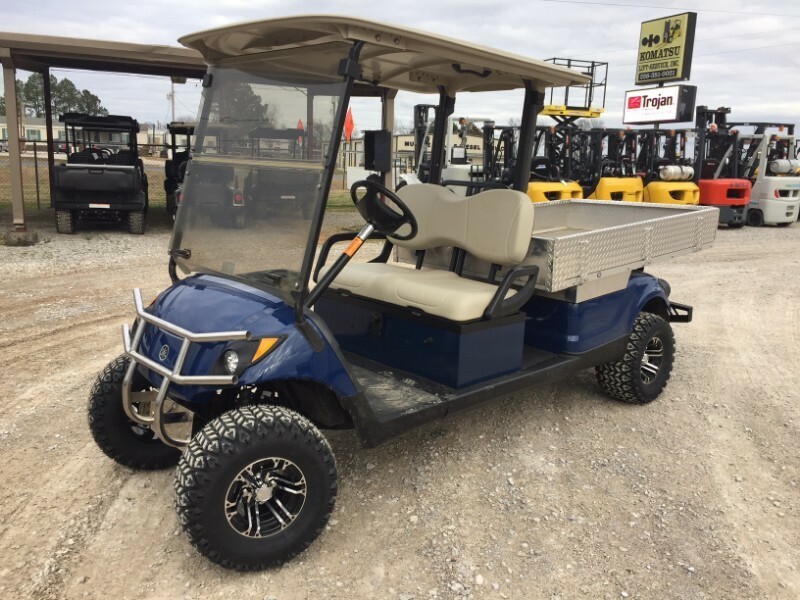 We have a full line of personnel and burden carriers for industry. 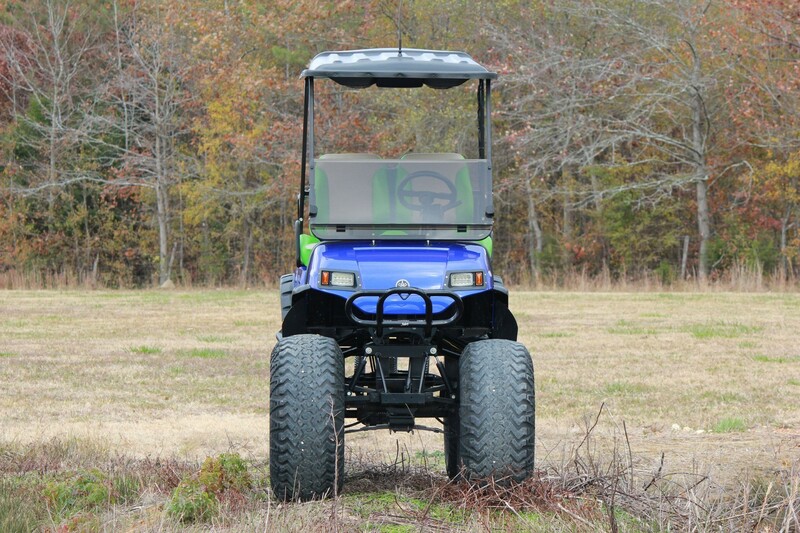 Columbia is also the pioneer in field of neighborhood electric vehicles (NEV). 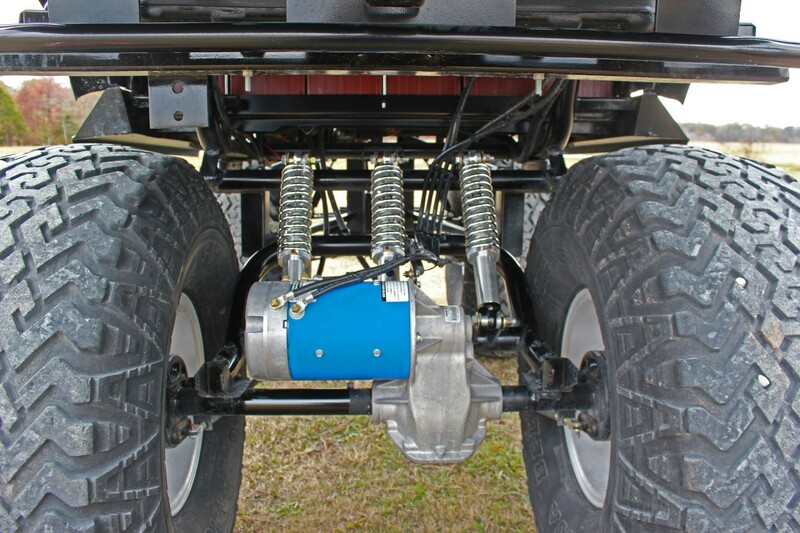 The NEV is designed for the general public and meets National Highway Traffic & Safety Administration requirements CFR 49 part 571.00 for low speed vehicles. 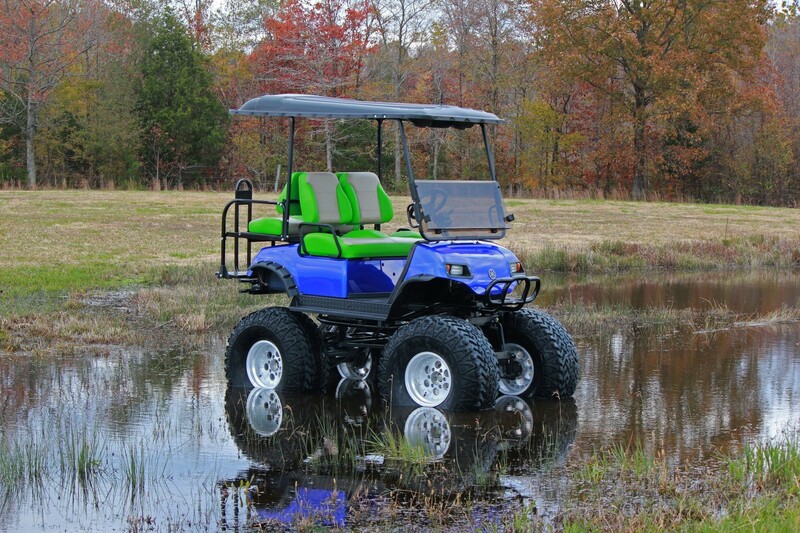 The hunters will also want to inquire about our recent development of 4WD ELECTRIC cars for serious, but quiet, off roading.